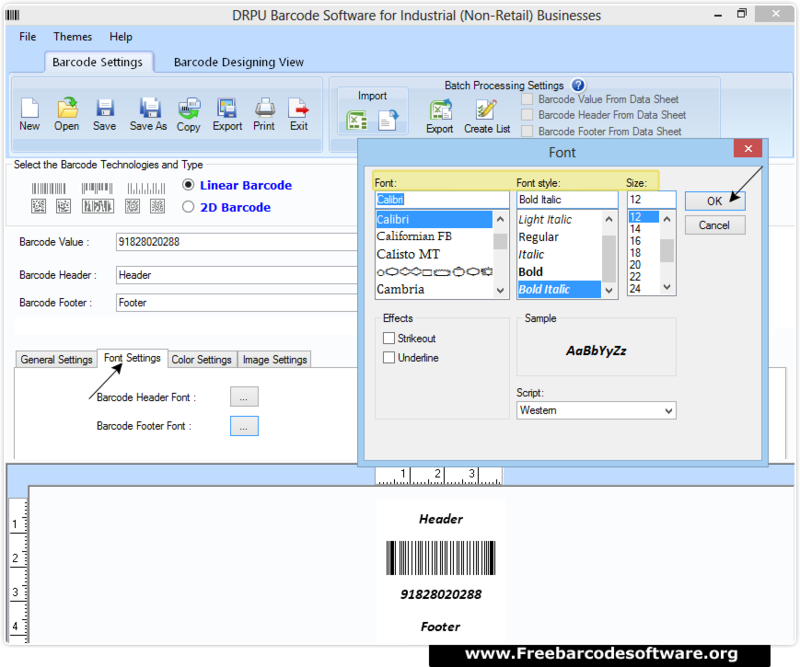 First you need to select barcode technology with font type. 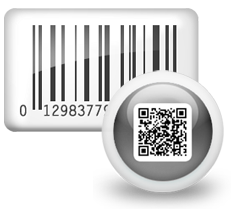 Then set barcode value, header, footer and various settings (General, Font, Color and Image) as per need. 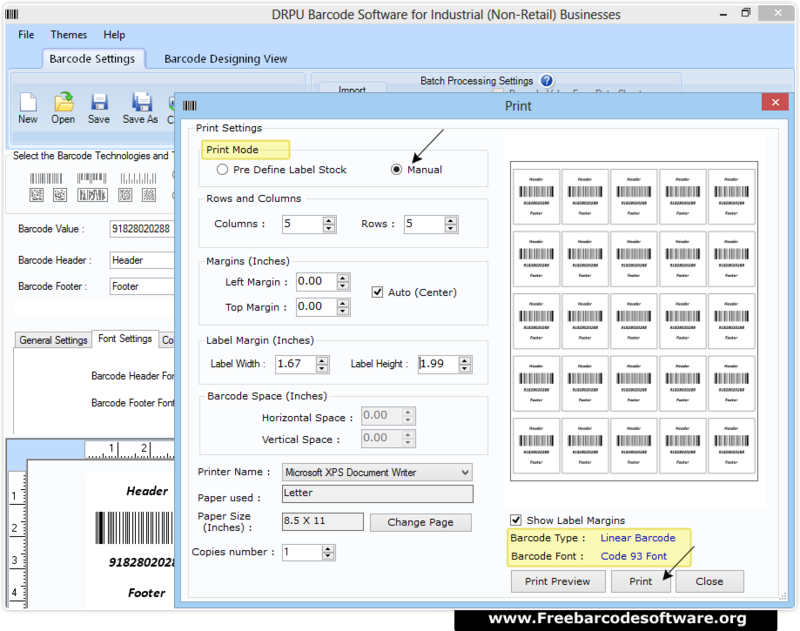 After designing barcode label, go to print option from top and select Print mode (Manual or Pre Define). Print preview option is available to avoid printing errors.